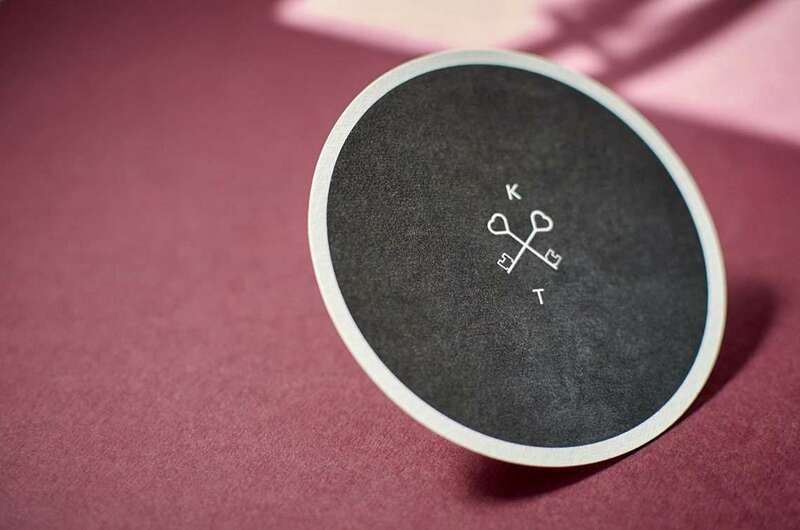 Promotional Coasters for Product Branding: Whatever it is – a unique craft beer, good wine or limited edition whiskey, originally designed custom letterpress coaster is a really great solution to advertise your product not only in a bar, but also during presentations and exhibitions. 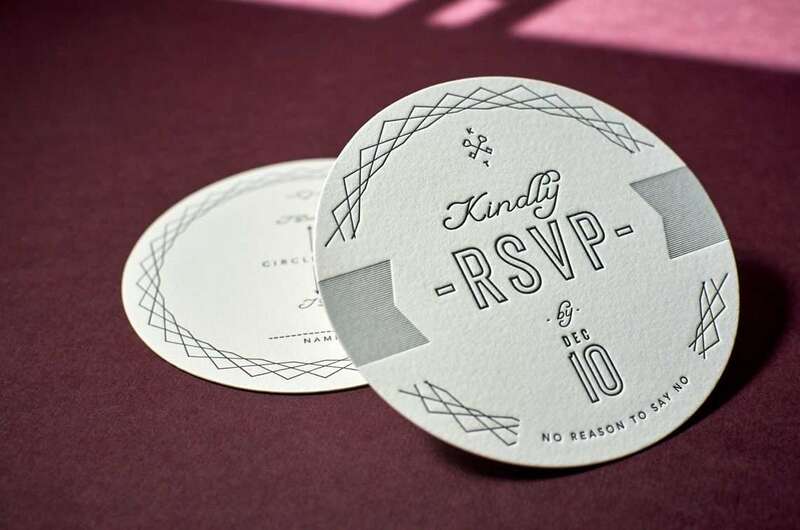 Custom Letterpress Wedding Coasters: Perfect for save the dates, wedding menus, receptions, and also like a wedding invitation, that will make a surprise for your invitee. 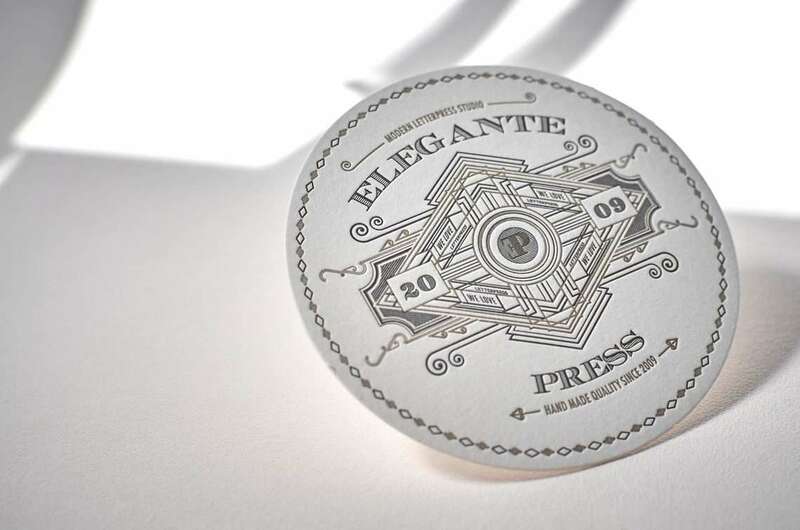 Custom Coasters for Breweries, Bars & Pubs: Individually designed coasters can be absolutely gorgeous, like an art piece that anybody will want to take home as a souvenir. 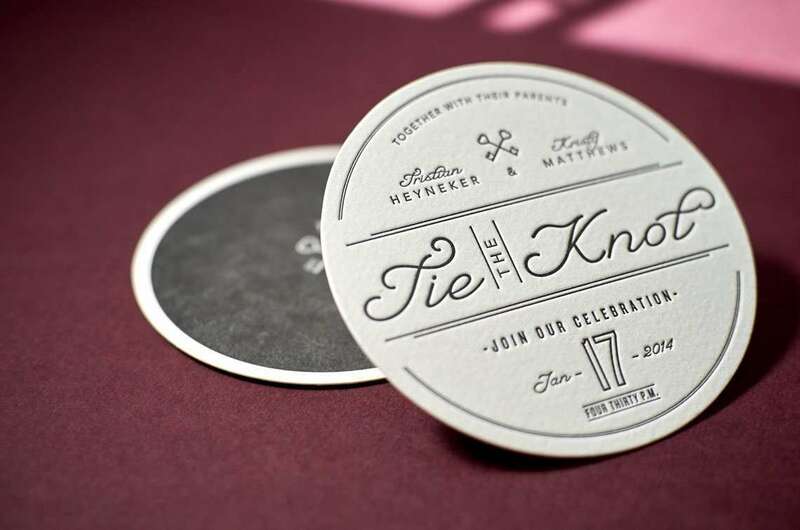 Astonish your clients with custom coasters, you can hand out it with your products to drive customers loyalty! 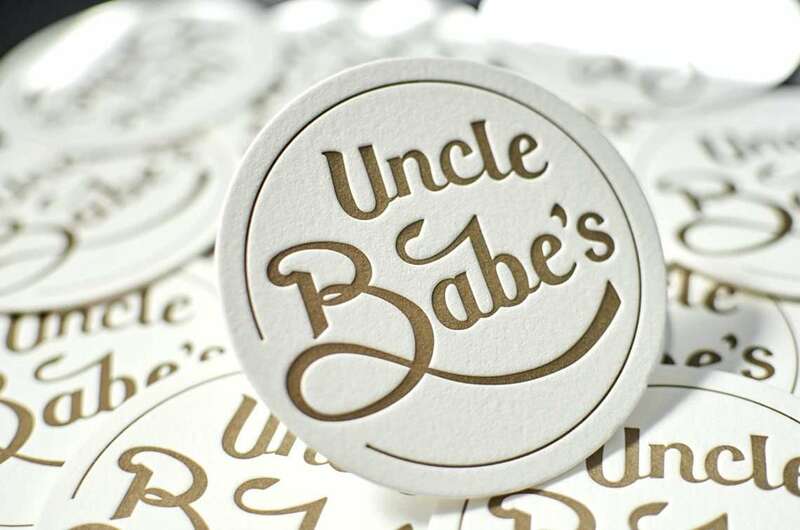 Coasters for Restaurants: If in a restaurant a glass of water will be served with a high quality letterpress coster printed with their logo, be sure you are in upscale place. 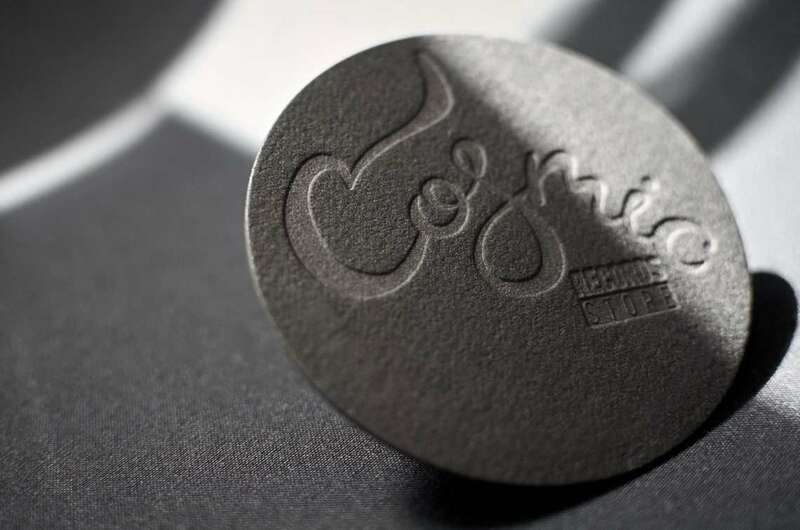 And if food in that restaurant will be really good then your client will take that coster with him, and trust me he/she for sure will remember and share this information about were to get very tasty dinner!